One of the first for a mobile roll a ball donkey derby games. 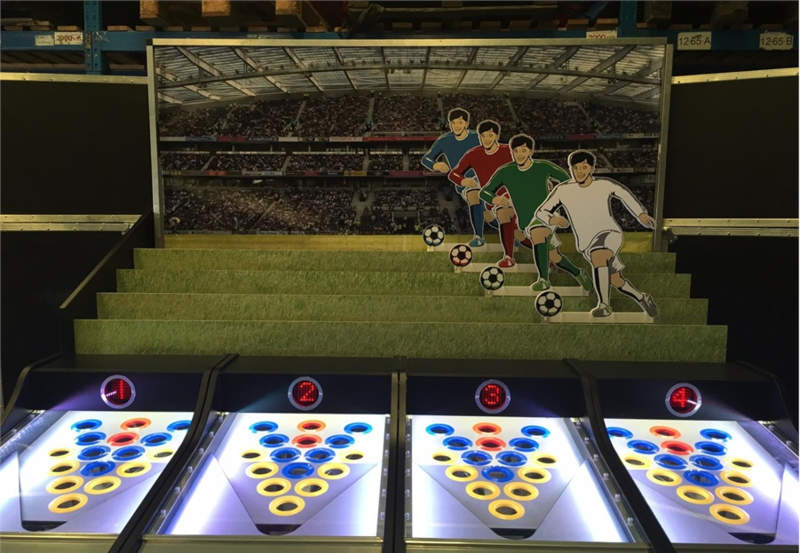 You have seen them in the arcades at the seasides now you can have one at your event! 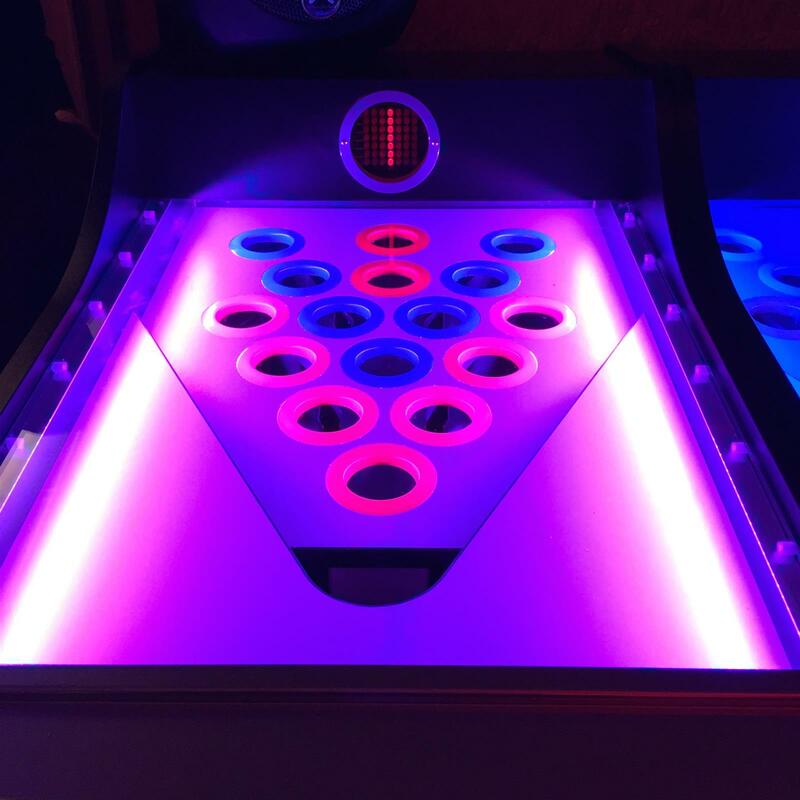 This addictive game play is suitable for all ages and fun for all too! 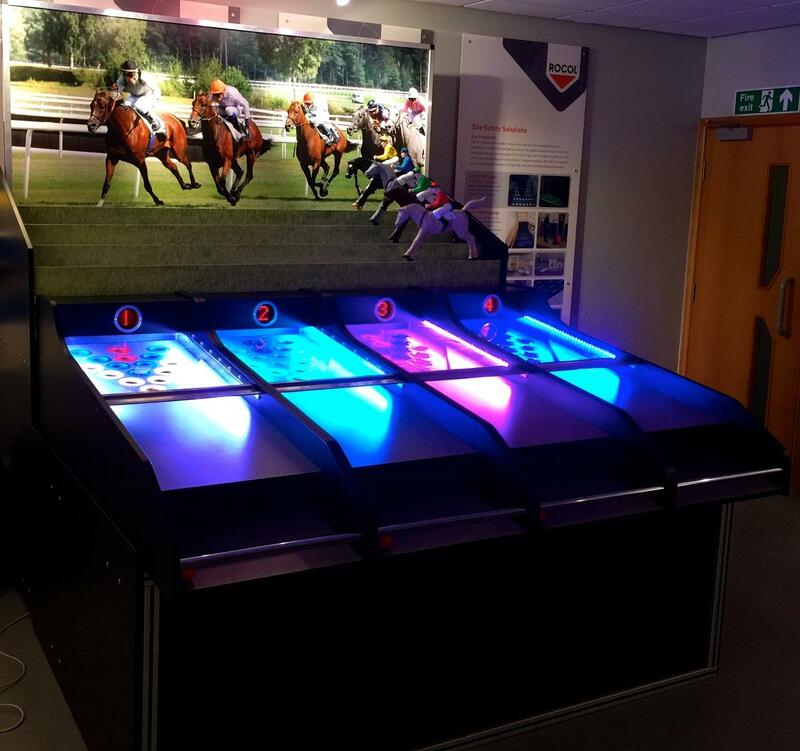 It’s great to have as a team build in your office, on exhibition stands, dinners, parties, christmas events and corporate fun days. 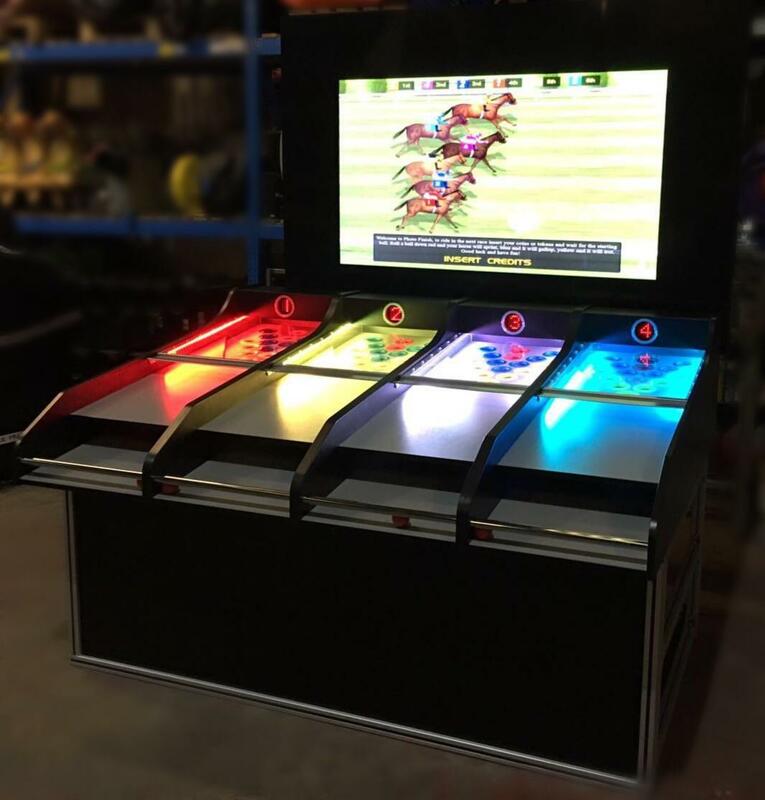 We have two options, we can have these set on a whopping 65inch screen which is interactive to you, so each time you roll the ball and score the screen will interact and your horse will move. The other option is the original horse or camel galloping down the track. We also offer branding options for this product including on screen sponsors and graphics to really fit in with your corporate event. Not only do we offer horse/donkey and camel we also can change these to Reindeers to make this a great addictive game play at your Christmas Party!